The Fostex RP Professional Headphone Series offers true and accurate headphone monitoring, critical for recording studios, broadcast facilities, project studios and DJs. The RP series is designed to offer the widest frequency range, minimize listening fatigue, and allow you to accurately pinpoint and analyze all aspects of your creative output. These headphones combine supreme clarity and audio performance in a comfortable, sophisticated design. All RP Series headphones deliver uncolored, clear and natural sound across a wide range with full bass and sparkling highs. 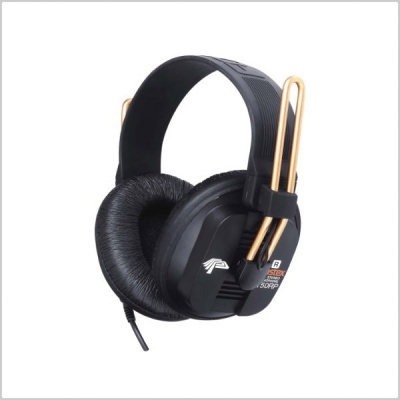 But it's the sonic quality at high sound pressure levels that really sets these headphones apart. 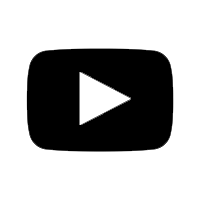 The bass is always powerful and distortion free, which is essential during headphone monitoring in noisy environments such as ENG recording and DJ work. Key to the transparent sound reproduction is Fostex's Regulated Phase Technology, a proprietary transducer and diaphragm design that has earned Fostex more than twenty international patents and has been successfully applied to microphones, headphones and loudspeakers used in professional and commercial sound installations worldwide. This technology has been enhanced even further in the new RP Diaphragm (standard across the series), which uses copper foil etched polyimide film to provide excellent resistance to high level input peaks of up to 3000mW, ensuring an accurate sound regardless of the volume. The padded ear cushions and wide, self adjusting headbands ensure maximum comfort and fit during extended wearing periods. 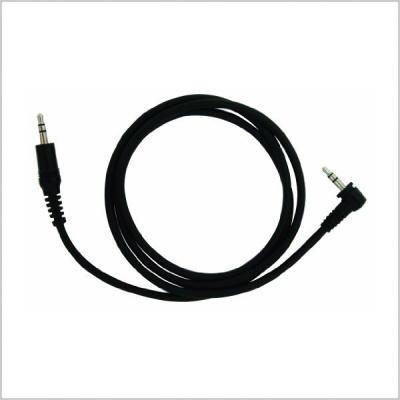 Fostex's eye for design and real world usability can also be seen in the lockable, single entry jack, which minimizes cord tangles and offers excellent serviceability. 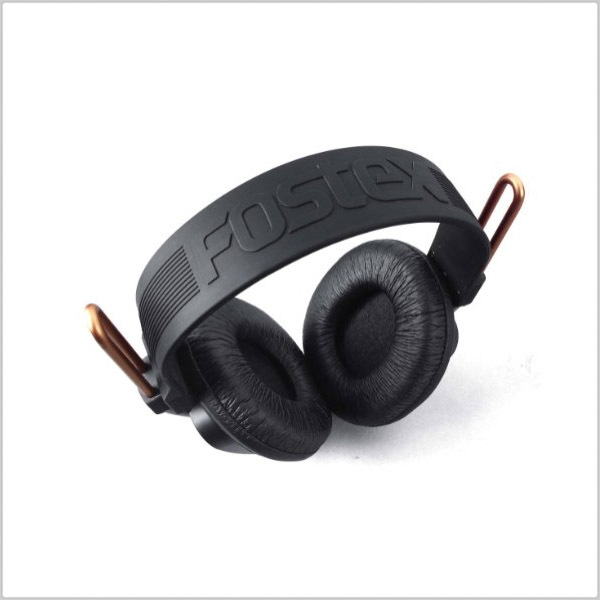 Founded in 1973, Fostex is an acclaimed manufacturer of location sound, multi track recording, and speaker products.